For a wedding in the beautiful Cederberg in the Western Cape, you need look no further than the Bushmans Kloof Wilderness Reserve and Wellness Retreat to exchange your marriage vows and celebrate your love. 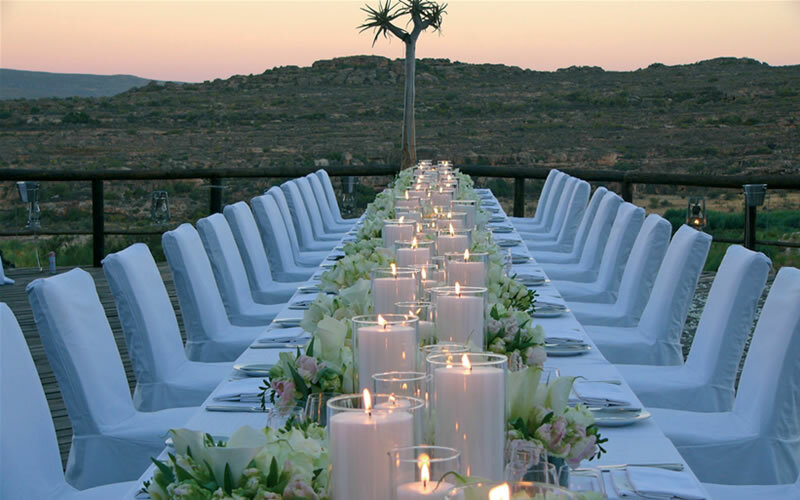 The ideal location for a wonderful wilderness wedding for an intimate ceremony for 2 to a grand family affair of up to 40 guests, the range of exquisite settings and breathtaking venues at Bushmanskloof offers the most idyllic wedding and honeymoon setting. 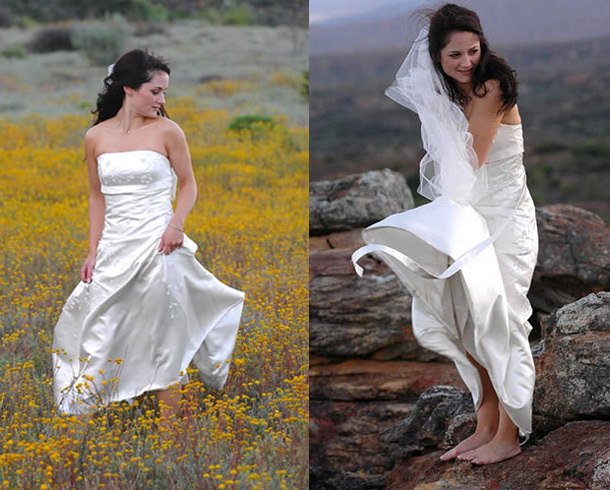 Contact Lisa Jackson on Telephone +27 (0)21 481-1860 or see Bushmans Kloof Wilderness Reserve for more info and photographs.